You don’t always know what you’re getting into when you bring home a puppy. Enter Henry, a boxer who suffers from Supreme Dictator of the Universe Syndrome. He vandalizes his obedience school, leaps through windows, cheats death at every turn, and generally causes his long-suffering owner Erin Taylor Young to wonder what on earth she did that God would send this dog to derail her life. 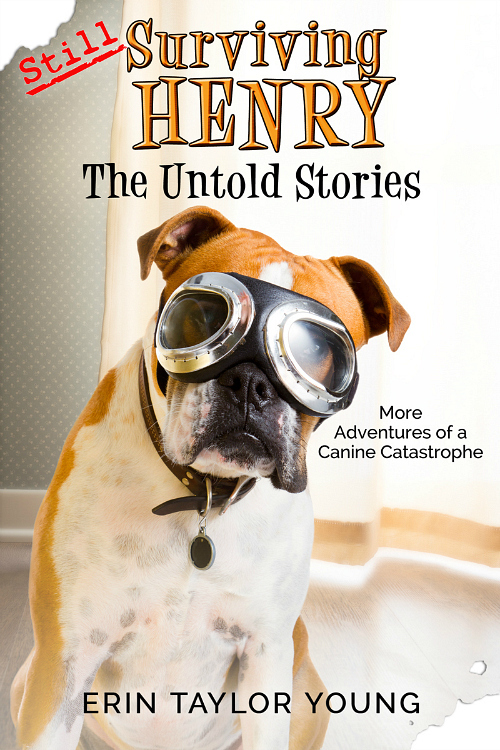 Through his laugh-out-loud antics and escapades, Henry will steal readers’ hearts. 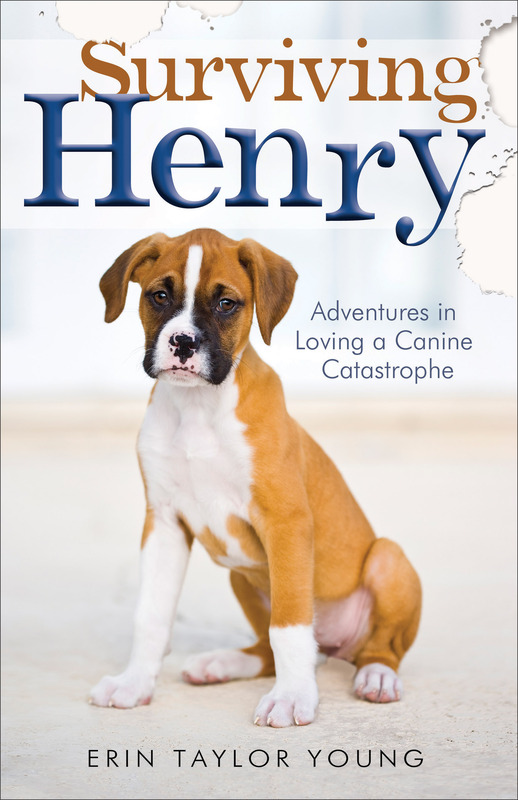 Anyone who has ever owned a dog, especially a canine catastrophe like Henry, will enjoy this lighthearted book about a dog who brings new meaning to the concept of unconditional love. But this rogue torpedo of a dog wasn’t sent to torment his owner–well, not just to torment her. Through all the hair-pulling and questioning of her own sanity, Erin learns something very powerful from Henry, a dog who brings new meaning to the concept of unconditional love.